A long-awaited contract to design the Canadian navy’s next generation of warships — the kickoff to a $60-billion project — was formalized in Halifax today, even as a challenge of the contract process goes forward in Federal Court and critics question how completely the bids were evaluated. A long-awaited contract to design the Canadian navy's next generation of warships — the kickoff to a $60-billion project — was formalized in Halifax today, even as a challenge of the contract process goes forward in Federal Court and critics question how completely the bids were evaluated. The event in Halifax, involving two federal ministers and Nova Scotia politicians, marked the ceremonial start of a project that's expected to produce 15 warships to replace the navy's frontline frigates over the next decade and a half. The initial contract is worth $185 million, but will increase over time as more support work is added as the warships are constructed. 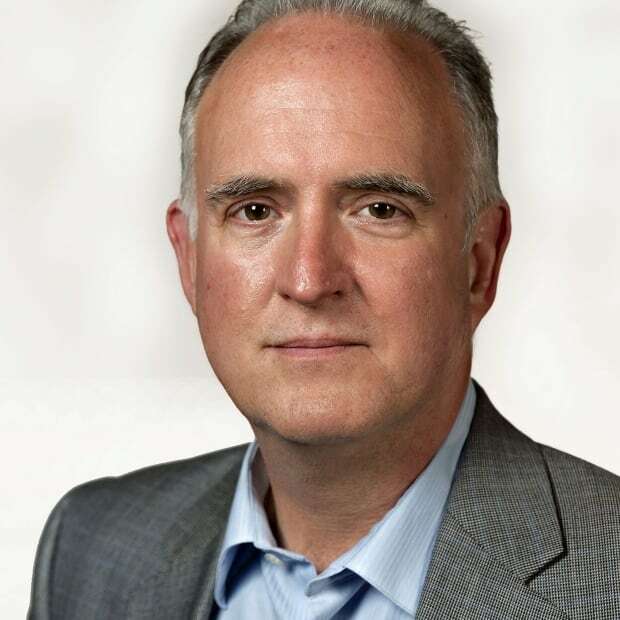 "Our government is providing the Royal Canadian Navy with the ships it needs to do its important work of protecting Canadians," Procurement Minister Carla Qualtrough said in a statement. 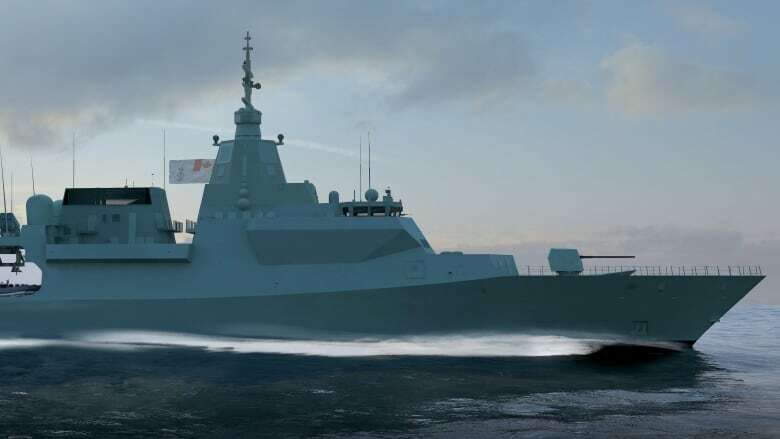 "This procurement process for Canada's future fleet of Canadian Surface Combatants was conducted in an open, fair and transparent manner that yielded the best ship design, and design team, to meet our needs for many years to come." An official in Qualtrough's office would not comment on the bidding results, but defended the process, saying it was a "complex and rigorous procurement" that included extensive consultations with the bidders and opportunities for them to correct deficiencies. The selection was also overseen by a fairness monitor, the official added.